What To Do With All Those Conference Notes? I must admit I’m still on a bit of a conference high. 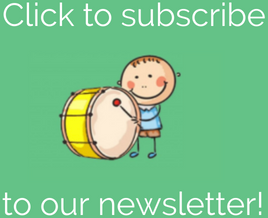 I attended presentations on everything from how to start a music therapy program at a hospital to music therapy for trauma-influenced children to the Orff approach to music therapy. At each session I learned something new or was able to look through a new lens at a topic I was already familiar with. The most significant thing I took away from the conference was a reminder of the importance of the therapeutic relationship. At times, we can be overly focused on interventions or our musical skills. But without a therapeutic rapport, the rest is meaningless. I’m glad I came away from AMTA12 with fresh ideas and a new perspective on the populations I work with, but I’m glad I got the little reminder that it is the therapeutic relationship that is the foundation for our work. SO now what to do with all those presentation notes? Did anyone else take 40 pages of notes throughout the weekend? Holy cow. How to organize them for later use? Last year, I revamped how I organize all my music therapy “stuff.” I have binders from school, notes from presentations, idea sheets from my favorite blogs, etc. I needed a way to organize these items for quick reference at a later time. So I created a folder for each population that we serve with music therapy: children, adolescents, adults, older adults, and patients who are hospitalized. 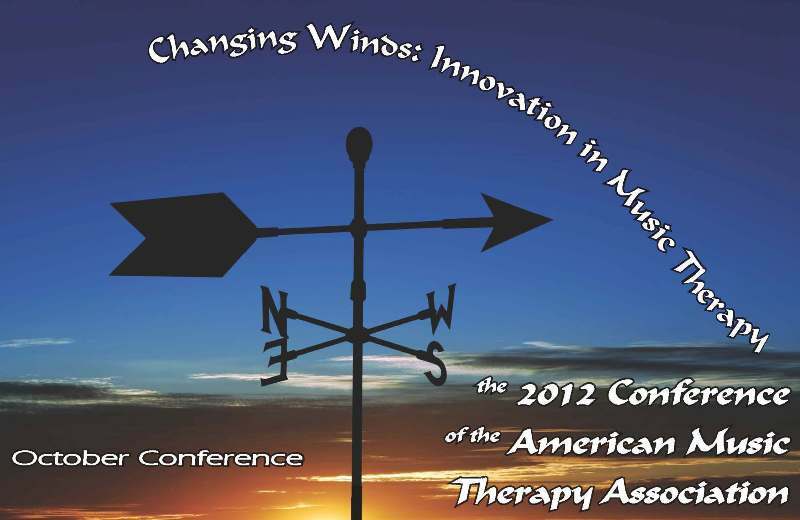 I also have folders for NMT (Neurologic Music Therapy) notes and music and relaxation. In these folders I file EVERYTHING that has to do with this population or topic: sheet music, practicum session plans, internship notes, presentation notes, class notes, etc. If I get a call to work with a certain client population, all I have to do is pull out that folder and inside are all the goodies I need to create appropriate and creative sessions for these clients. Seem obvious? Then why was I keeping every music therapy paper I had together in a large plastic bin in my closet for the past 10 years?? I’m glad I finally got my music therapy “stuff” organized and the past year has been awesome because of it. Now it’s Action Time! 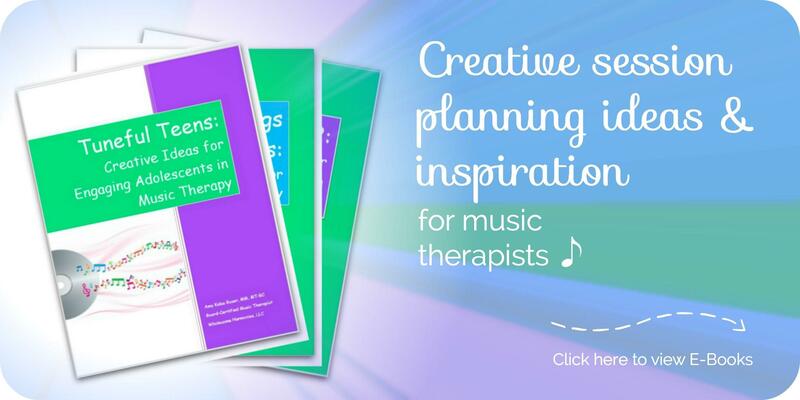 Leave a comment below and let me know – how do you organize your music therapy information? I would love to hear some other suggestions!